This Saturday we are honored to have GMQG's own, Cheryl Brickey and Paige Alexander, share their recently published book, Modern Plus Sign Quilts! 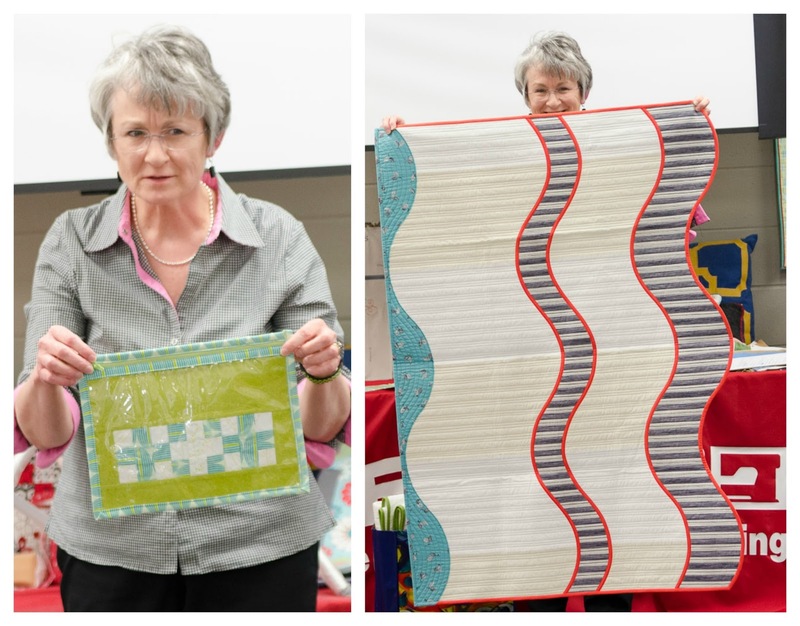 Have you ever considered writing a quilt book? 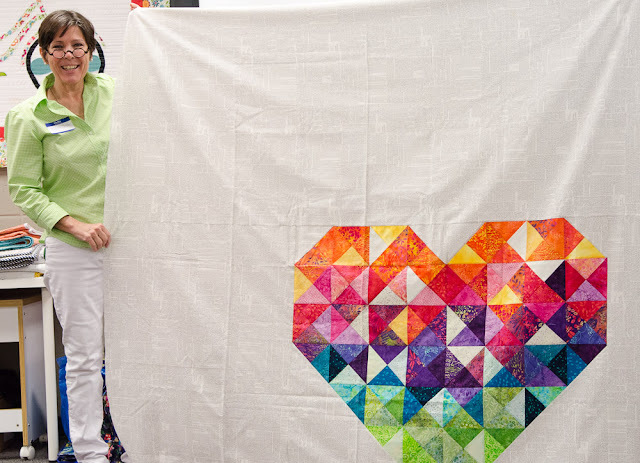 For most of us, it seems like a daunting task! 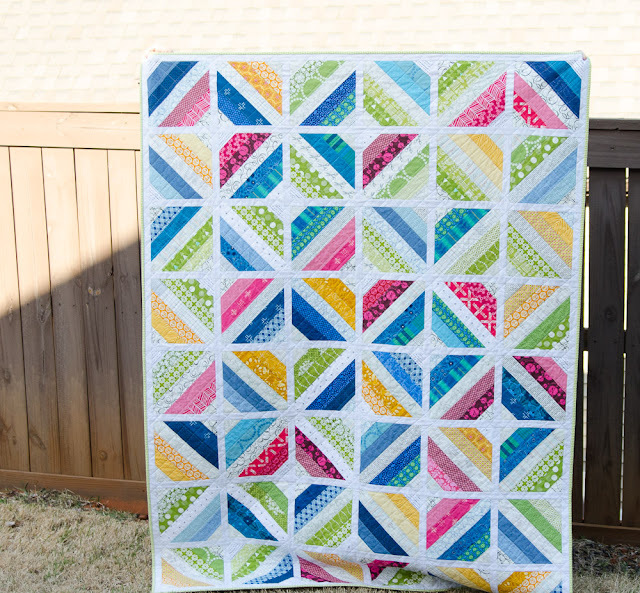 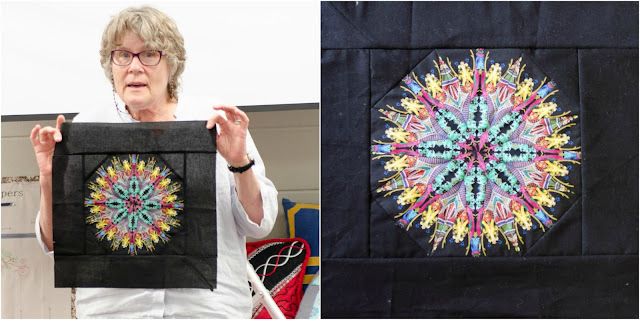 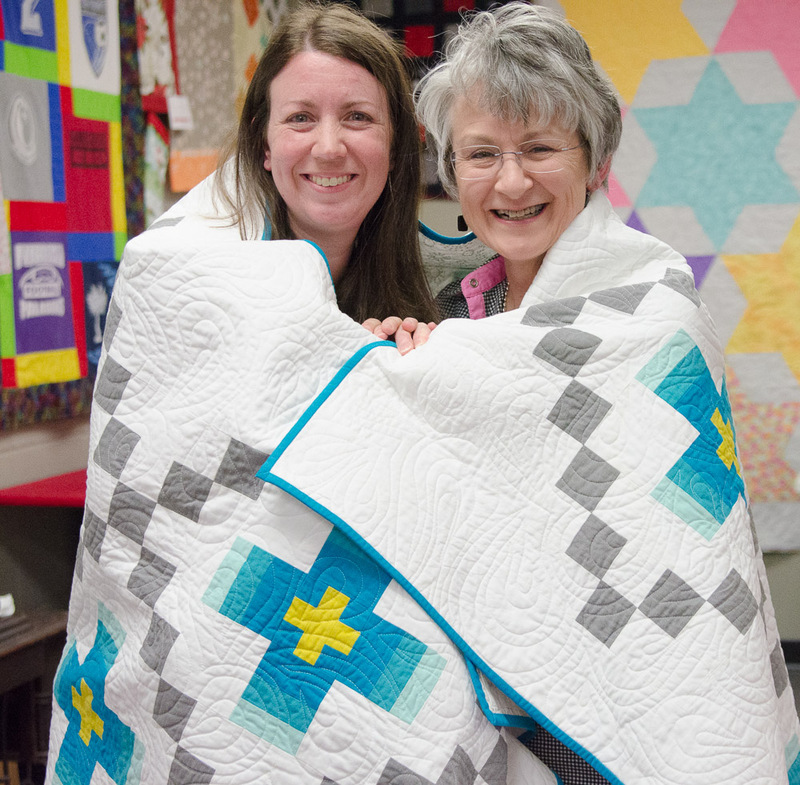 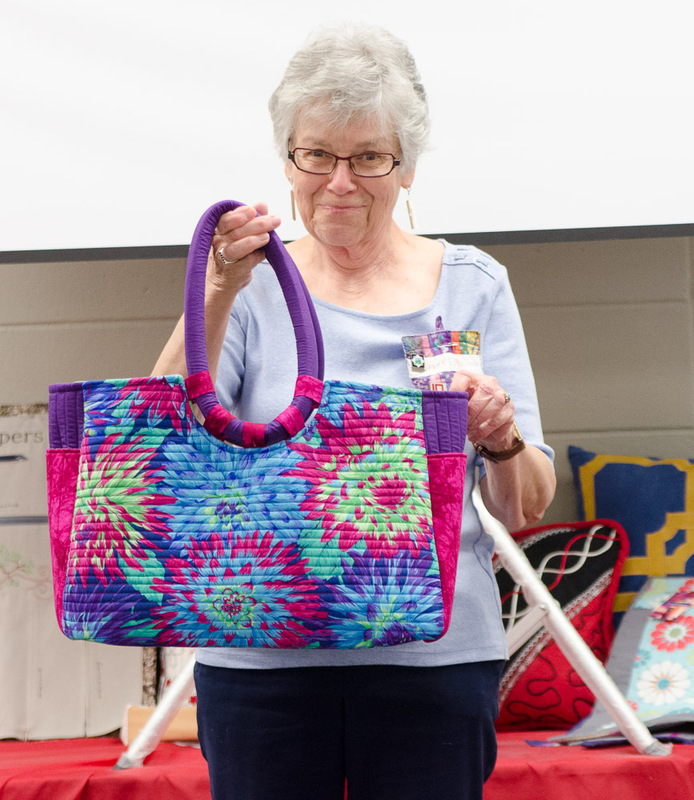 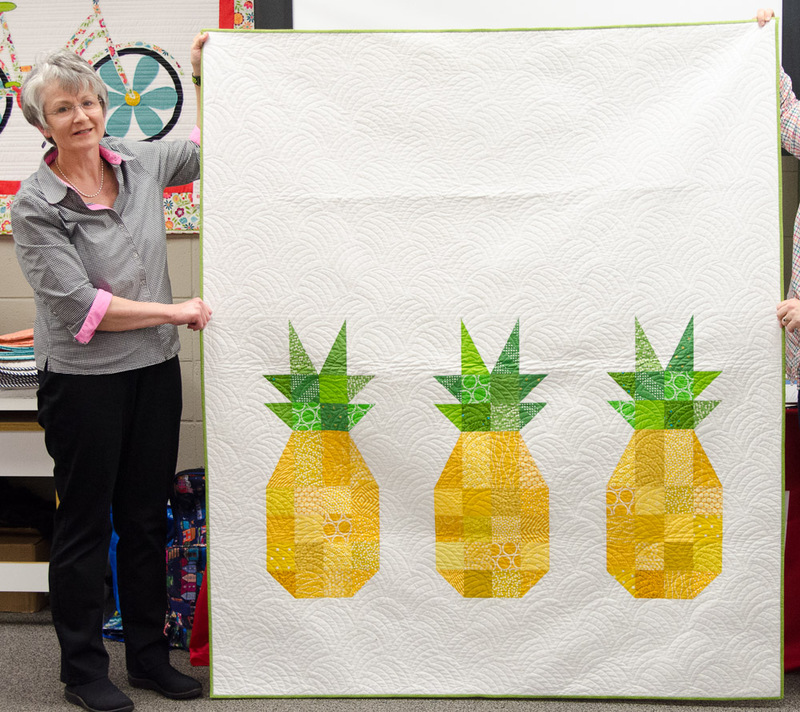 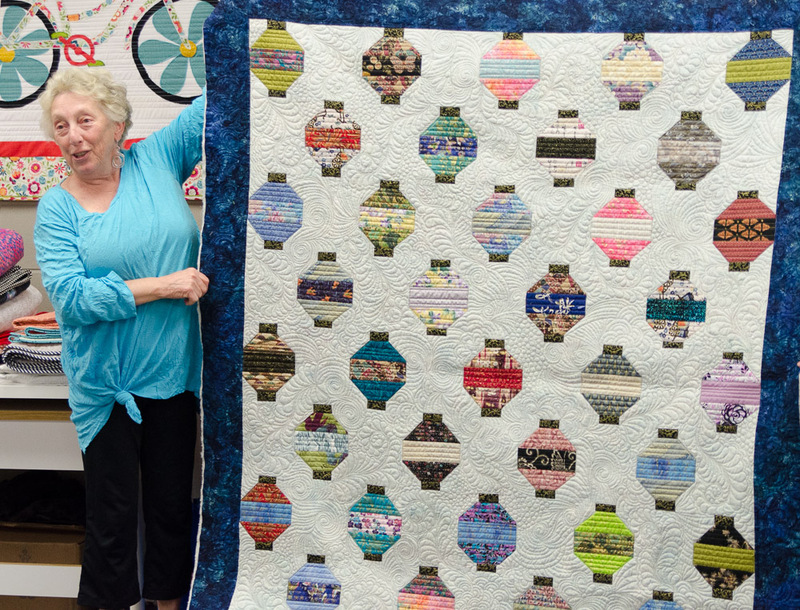 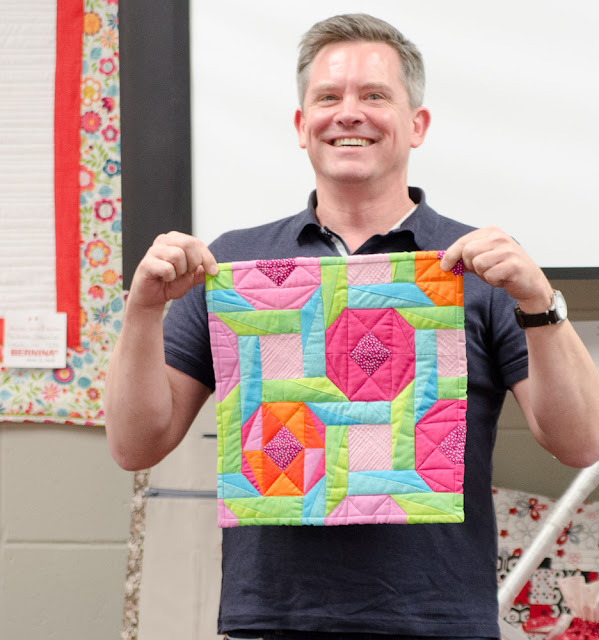 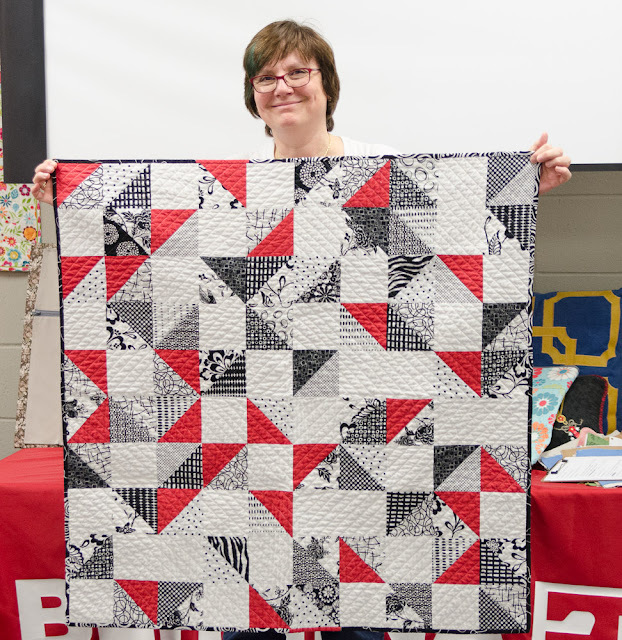 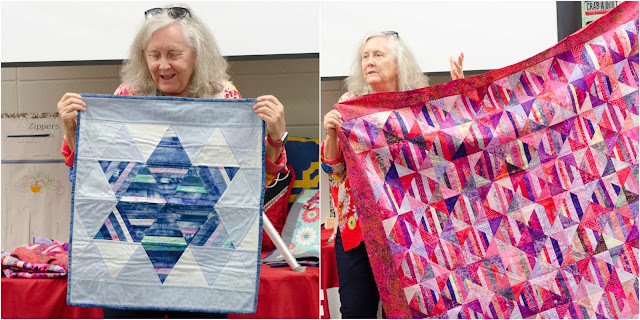 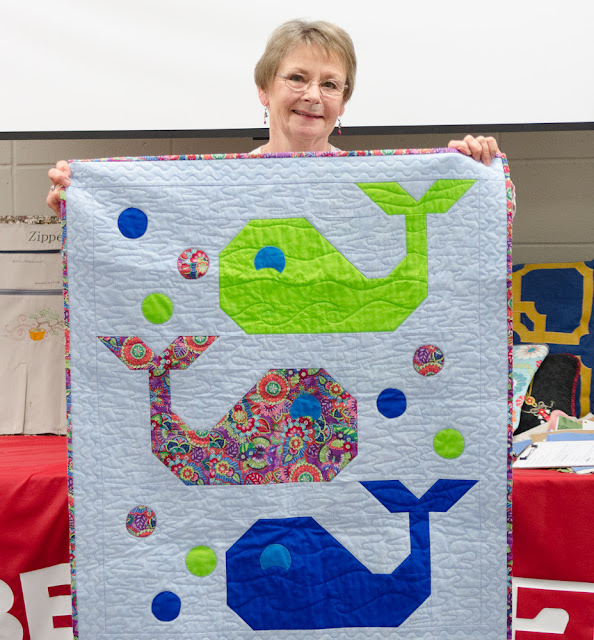 This month Cheryl and Paige will not only show us many of the quilts from their new book, but briefly explain the process of turning an idea into a published book. 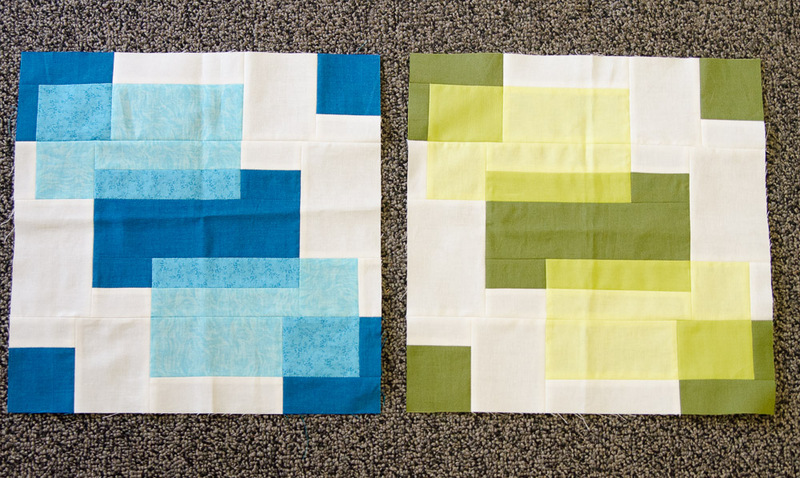 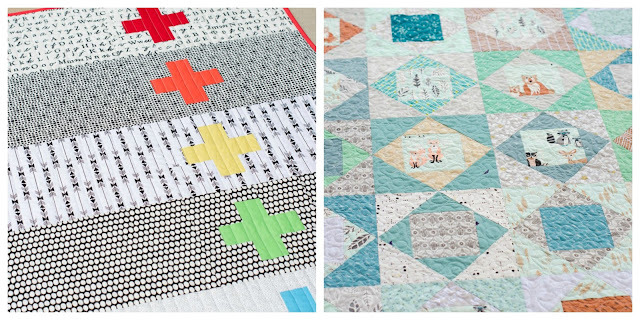 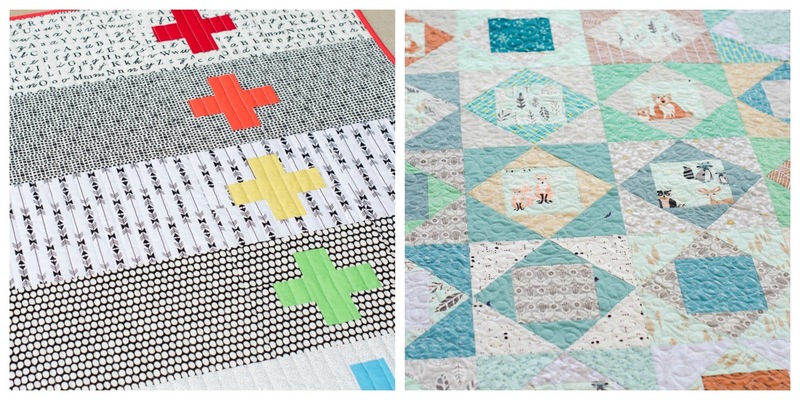 After seeing the quilts in "person", you may want to add Modern Plus Sign Quilts to your personal quilt book library! The books are available for purchase at the Bernina Store. 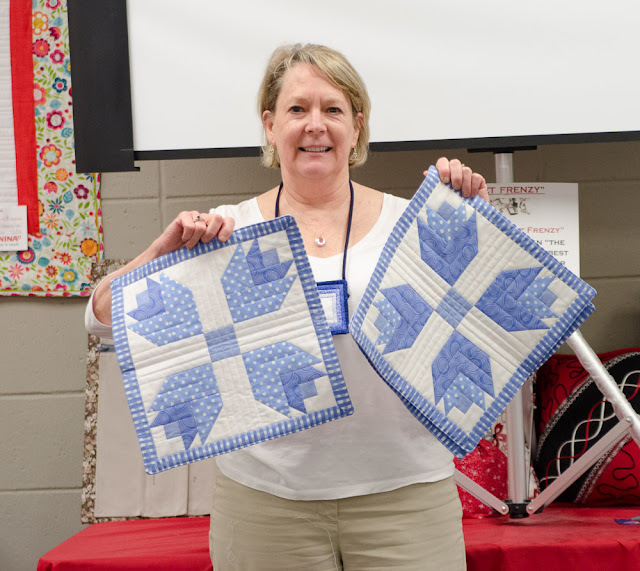 You can also take this opportunity to get your book signed by the authors. 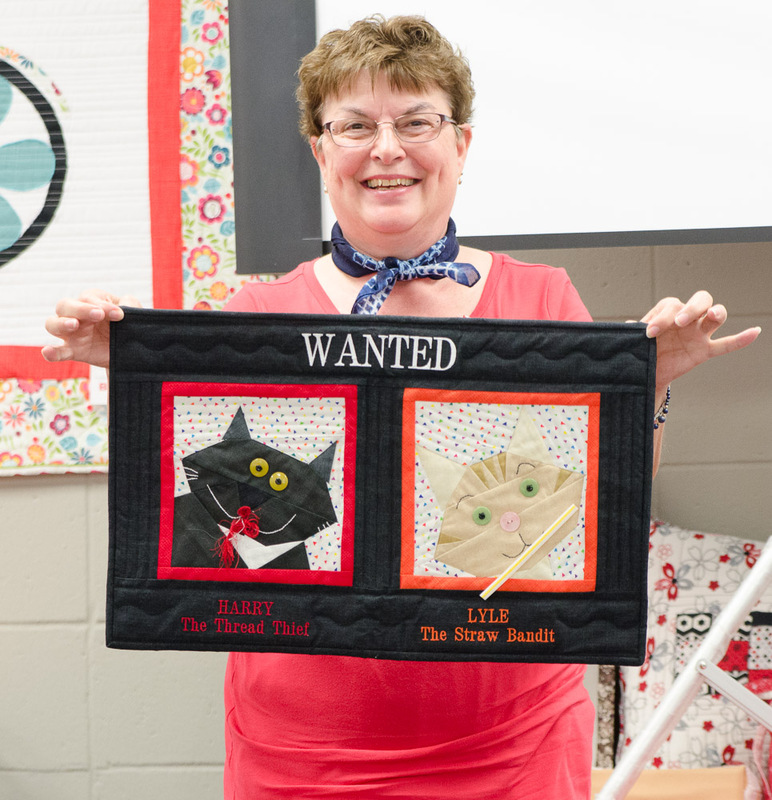 Any library books checked out last month. 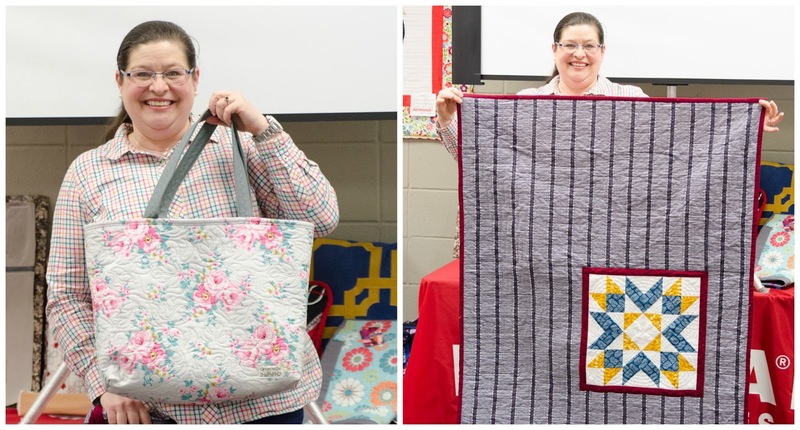 Your Show and Share projects!